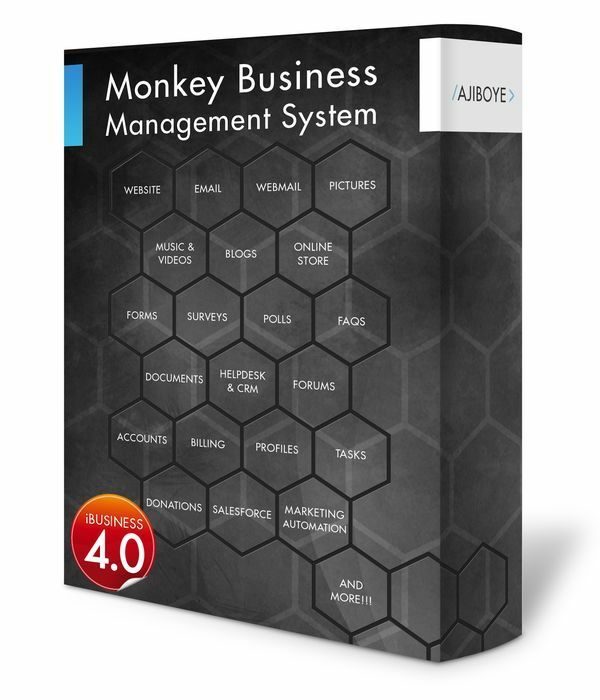 News > Monkey Business 5.03.04 Release - upgrade today! Greenwich, CT — Tuesday, February 05 2019 — Monkey Business Agency is pleased to release Monkey Business 5.03.04. Monkey Business Photo Editor: Fixed several core inter-app integration issues with the Photo Editor allowing for a consistent user experience across the board. Monkey Business Scheduler: fixed a bug affecting triggering of scheduled tasks during a window where the backend server and services is busy, assuring that critical tasks such as Billing / Invoicing are guaranteed execution.